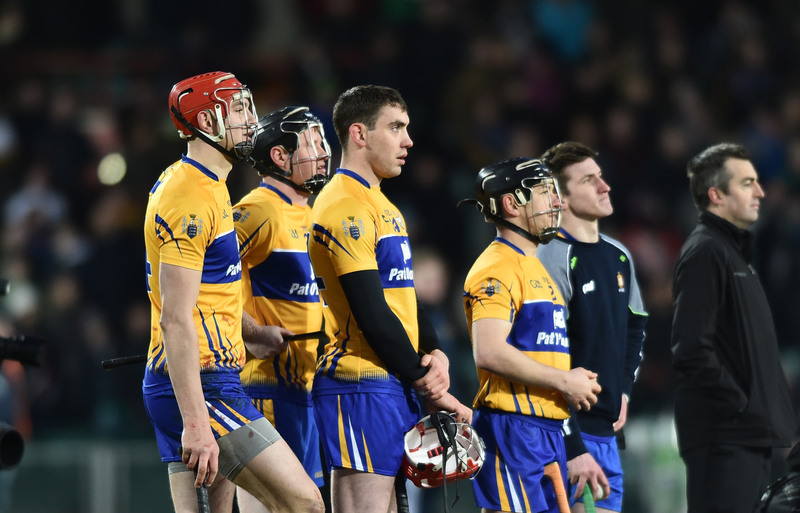 CLARE dual player Podge Collins is targeting a return to the football and hurling fields in March or April 2016. 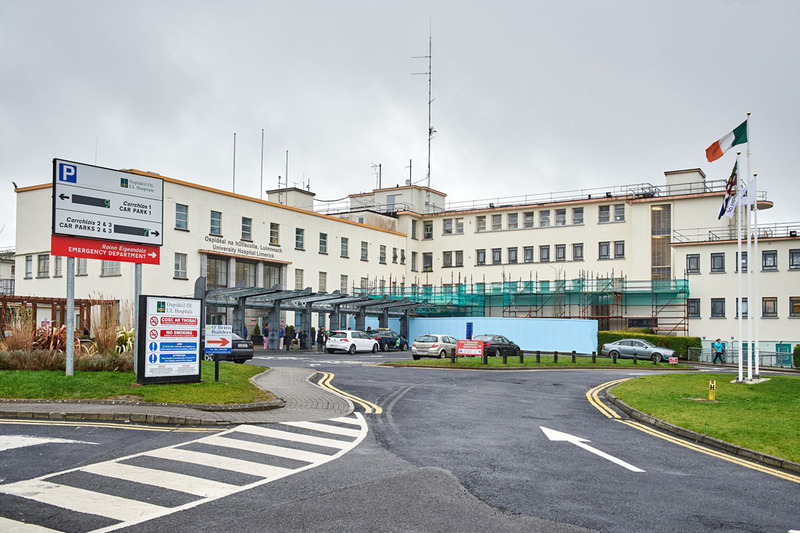 The former hurling All-Star snapped his anterior cruciate ligament in late May, playing in a club championship game for Cratloe against Ballyea in Cusack Park. He underwent surgery on July 7 and has since embarked on an intensive recovery programme. 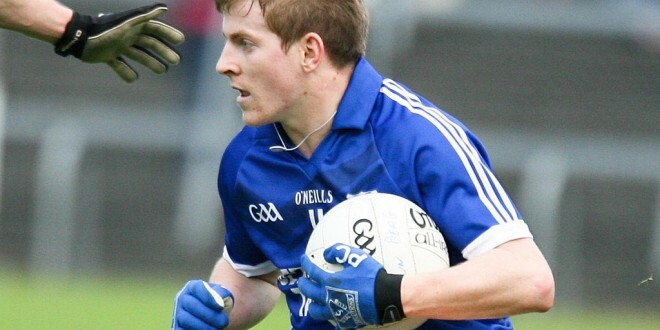 Collins subsequently missed the remainder of 2015 with both club and county. “I had it tested last Monday week in Santry. It was to test the power in the knee and they were very happy with how everything went. I’ve been put on a new programme for the next few weeks. Seán O’Meara (physiotherapist) is working very closely with me and it’s great to have him back from Australia. He’s doing great work with me. Everything is positive and I’ve had no setback so far and, hopefully, it’ll keep going in that direction,” Collins told The Clare Champion this week. He is convinced that he could return now if he had to but he accepts that he has to listen to advice of the professionals. “In my own head I think I’ll be back next week but the advice from all the specialists is to give it the nine months. So it will probably will be March or April before they’ll be fully confident to let me onto the pitch. It’s hard to try and stop doing stuff. I’d prefer to always stay going, especially when it comes to hurling and football. But the various managers, trainers and physios will curb what I’m doing. I’ll be trying to ease my way back in. It’s not going to be hell for leather straight away. Seán O’Meara is the expert, so I’ll be taking his advice,”he said. In recent weeks Donal Óg Cusack has been the highest profile addition to the Clare senior hurling set-up, while Mick Bohan has been appointed Clare senior football coach in succession to Ephie Fitzgerald, who now fills that role with the Waterford senior footballers. Collins feels that the changes to the Clare hurling and football management teams will be beneficial to both. “I always welcome change. Anything that bring a team on is excellent and I think that’s there in both set-ups this year. I think it can only have a positive effect and you have to look forward to the coming year,” he reflected.